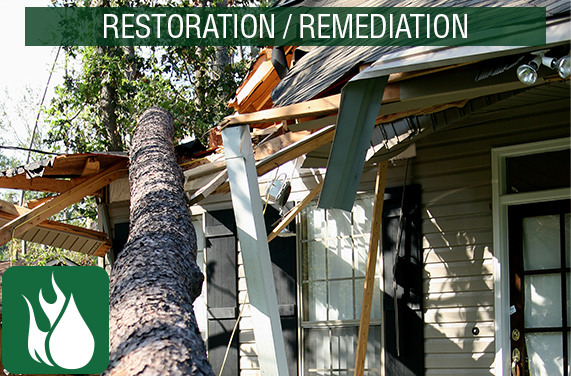 ALL BORO® is your “One Source” company providing Restoration, Remediation and Construction for both Residential & Commercial Properties. 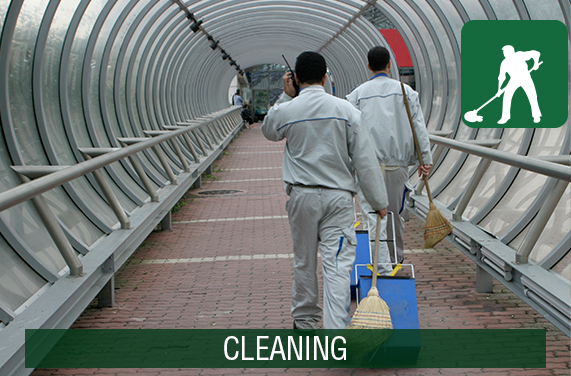 We service all of Long Island, the 5 boroughs and Westchester. We have been in business for 20 years! Our diverse team of experts make ALL BORO® the “go to” company which separates us from the competition. 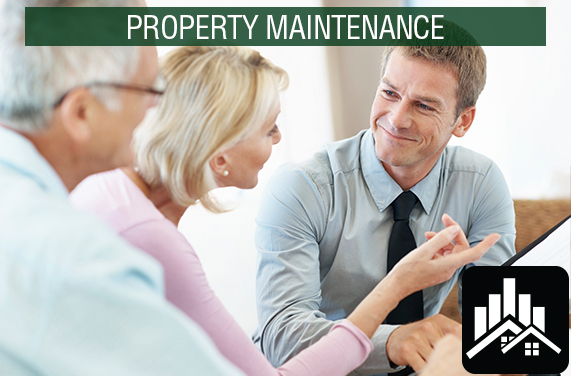 Whether you were a victim of a disaster and require remediation and repair a property manager seeking reliable maintenance for your properties, an educational or medical facility seeking cleaning services, or a homeowner seeking to have a roof raised – we can cater to your every need professionally, timely and with award winning perfection. Our reputation speaks for itself as we have long term relationships with our customers who have written recommendations about the excellent service we provided which speaks volumes to who we are as a company. 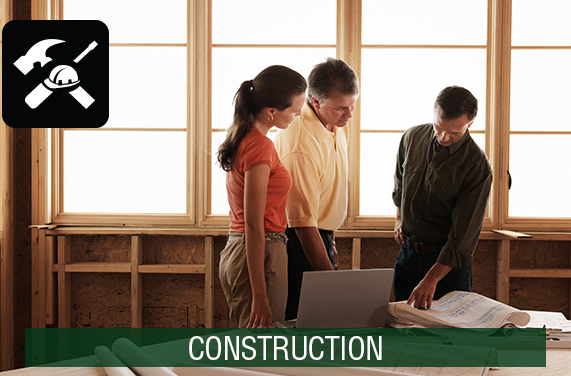 Our dedicated team works with our clients on a ” one on one” level from the first estimate until project is successfully complete. At ALL BORO® it prides itself on being a transparent company who cares about our clients, our employees and a better environment. Property owners, building managers, and clients throughout Long Island and the 5 boroughs of New York recognize ALL BORO® for our focus on client satisfaction, as we go to the extra mile in all services we provide. Our track record speaks for itself and contributes to our A+ rating with the Better Business Bureau! We are here for all your needs…when you need us…that’s the ALL BORO® difference! Lastly, in addition to our strong work ethic, our vast array of expertise is unparalleled. You may need us now for a service and another in the future. Our mission is building long standing relationships with our clients and being their ” One Source”. We are here for your needs,when you need us!